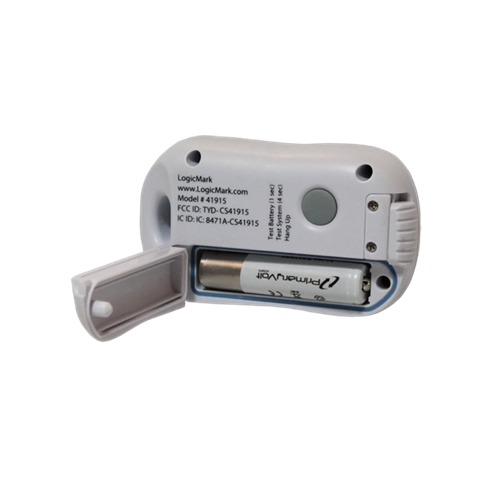 LogicMark’s LOM-41915 allows you to communicate directly with the CaretakerSentry unit. 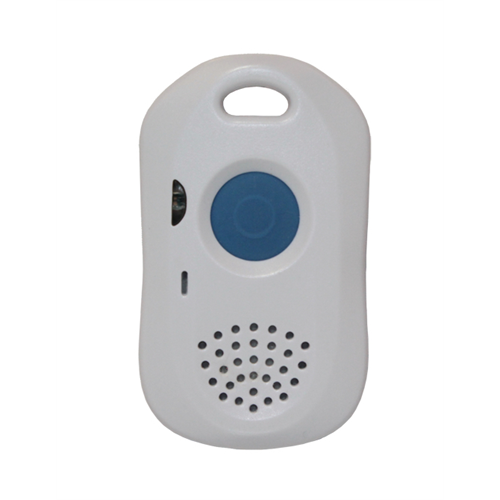 Unlike many pendants that are out on the market which only let you communicate one way, this pendant allows for two-way voice communication. Contact a medical professional or loved one without the need of being within shouting distance of the base unit. This unit is water resistant and has a range of up to 600 feet in a clear line of sight. The battery life can last up to 4 hours straight of talking or 6 months in standby times. Up to 4 two-way voice pendants can be used at one time with a CaretakerSentry. To ensure a functioning connection, the pendant will dial into the base unit every 13 hours or so and any time that a power failure happens to make sure everything is working properly. The pendant can be worn on a lanyard, wrist, belt or carried in your pocket depending on what option you feel most comfortable with. Lanyard, wristband and belt clip included.